Bob was a lifelong resident of Nashua, NH. After serving as a combat Marine in the WWII Pacific Theater, he entered the financial services business in 1949. 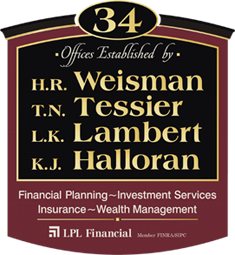 He was a life member of the Million Dollar Round Table and received many professional awards including the Distinguished Life Underwriter of NH Award in 1989 based on contributions to the industry. He was also a Quality of Life recipient in 1990. Bob was a Charter Member of the NH Estate Planning Council, a CLU instructor on estate planning, and was a registered representative of LPL Financial. 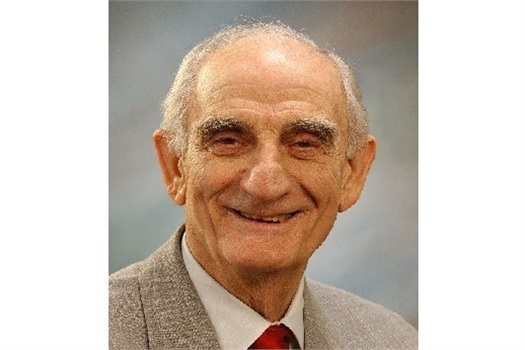 An active member of the community, Bob was a Past Chairperson of the Board of Directors of St. Joseph Hospital and served on the Board of Trustees of Rivier College. He was a past President of the Nashua Exchange Club, past Salvation Army Advisory Board Member, and past Chairperson of the Nashua Heart Fund and Community Chest among many other civic and business organizations. In 1994 Bob received the Honorary Humanitarian Degree from Rivier College. In 2013 Bob was honored as the Citizen of the Year by the Nashua Chamber.